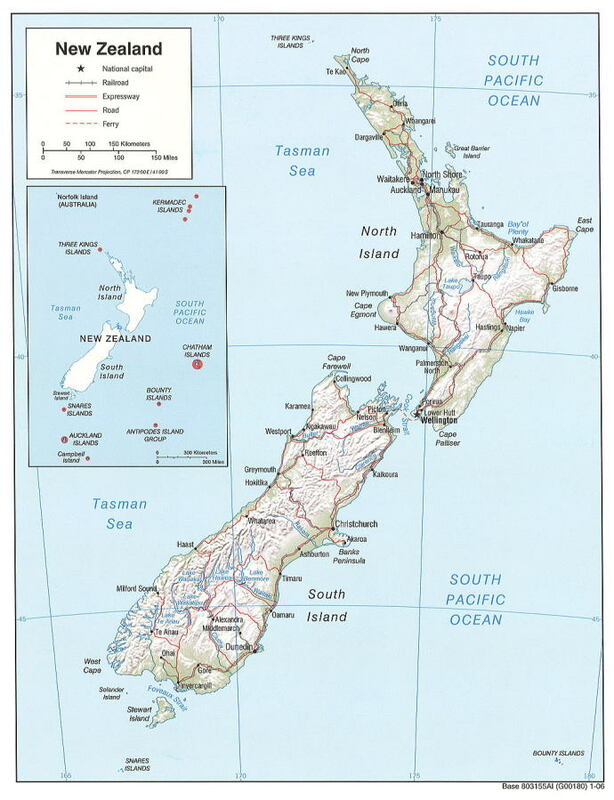 two main landmasses -that of the North Island, and the South Island, and numerous smaller islands. During its long isolation, New Zealand developed a distinctive bio-diversity of animal, fungal and plant life. the tectonic uplift of land and volcanic eruptions. New Zealand's capital is Wellington, while its most populous city is Auckland. in a public place is seriously inadequate in terms of protecting the public health from toxic second-hand smoke. 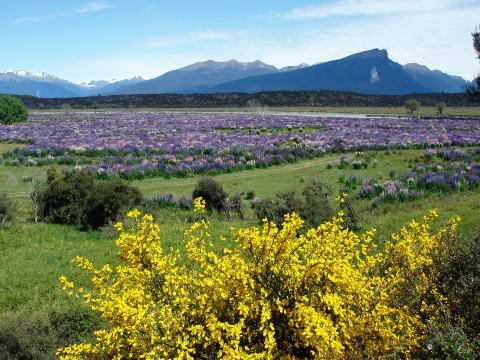 (L) Common Broom and Lupinus flowers in all its glorious beauty. (R) Mt. 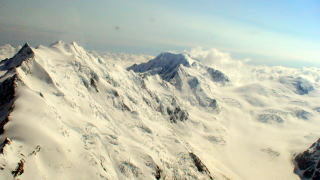 Cook, the highest mountain in New Zealand ( Photographed from a mountain helicopter in December,2006 ).